I have scripture written on little post-it notes which are hidden all around our house (I guess you could call that Unabomber-ish). So, as I go through my day I can read these verses and as they encourage me, I am also memorizing them. This verse- Isaiah 26:3 – has become one of my very favorite verses. In fact, I love it so much that if you were to visit my house, you would see it not only written above my kitchen sink, but also by my nightstand, in my car, and in my day planner. On one of the rare occasions that my sweet boy (with Autism) is able to look up at me and actually make eye contact with me, what will he see? 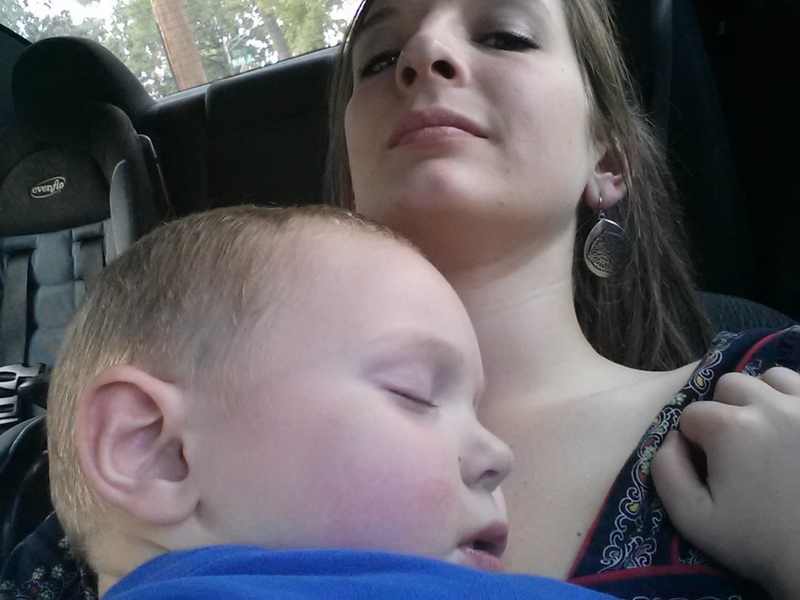 Will he see a mom that is Tired? Frazzled? Or Frustrated? OR will he see a mom that is Peace-Filled? Content? And Joy-Filled? What message am I sending both of our children? What do they see when they watch me? You see, in Isaiah 26:3 the Lord says that he will “KEEP” us in Perfect Peace if our mind is steadfast because we trust in Him. I am so very convicted to be sure that I am constantly putting my trust in the Lord and meditating on His word- because that is the only way to “keep” in perfect peace. If you have a child with Autism, then you know that most of the time, your house can rarely be described as peaceful. However, I am coming to understand that even though my life in general may not always be described as Peaceful- I can still be Peace-filled. That’s what I want. That’s the example I want to set for both of my children. Thank you Jesus that you offer us Perfect Peace!